St. Andrew is patron saint of Scotland and St Andrew's Day on 30 November is Scotland's official national day and a bank holiday. 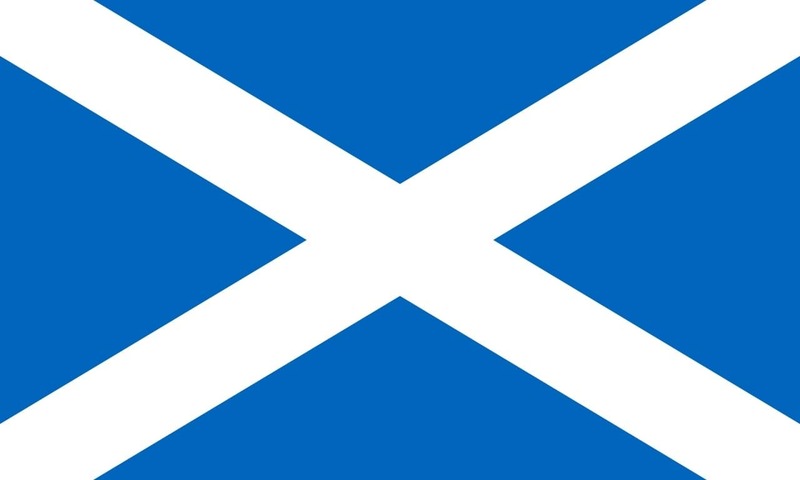 Also an official flag day in Scotland, the Flag of Scotland (the Saltire or Saint Andrew's Cross) flies on all its buildings with a flagpole, replacing the Union Flag on that day except at Edinburgh Castle as it still is an official British Army flag flying station. St Andrew's Day is marked with a celebration of Scottish culture with traditional food, music and dance. In Edinburgh, there is a week of celebrations and in Glasgow city centre a party is held.